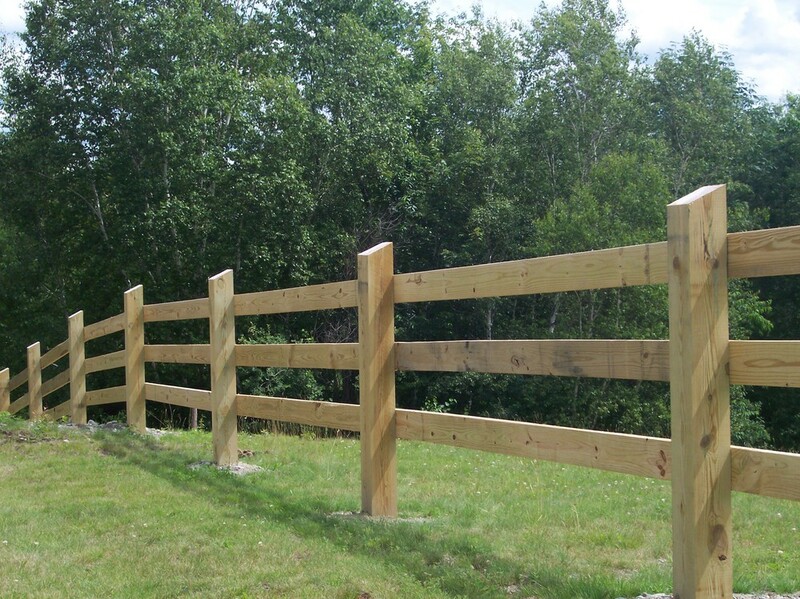 Chose from well-built pressure treated, 3 rail board fencing, or high tensile wire fence, for controlling and protecting livestock. 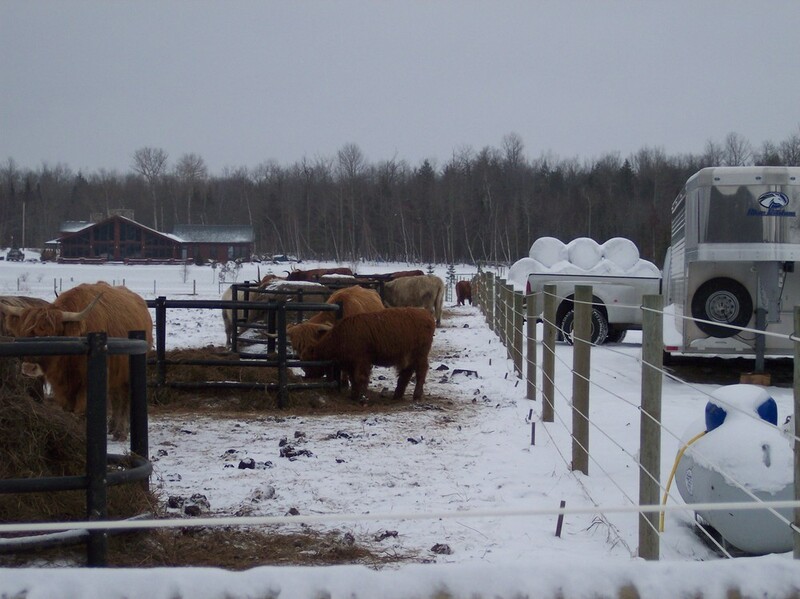 Any of our livestock fencing is easily electrified. 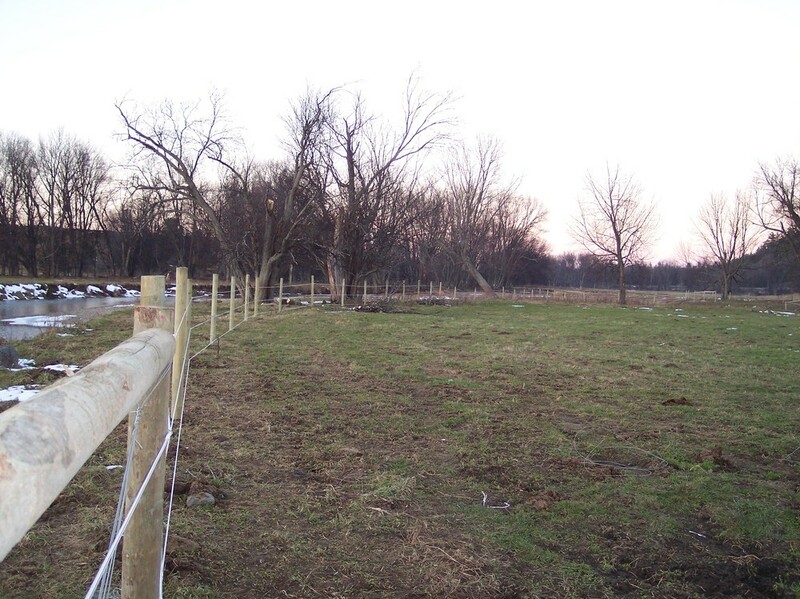 We build new or install replacement livestock fencing. This 3 rail board fencing in Stowe Vermont is built entirely from pressure-treated lumber. You can see this project on Route 58, (Lowell Mountain) in Irasburg, VT. 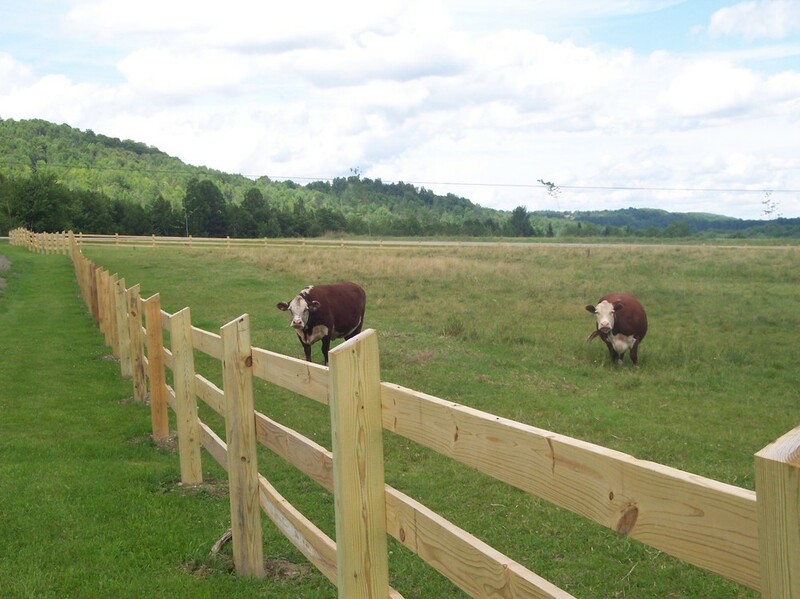 This high-tensile electric fence is located in Lowell, VT. This high-tensile (Gallagher) fence contains Scottish Highlanders.